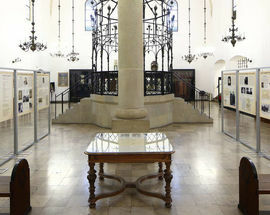 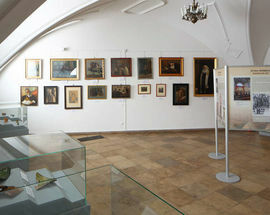 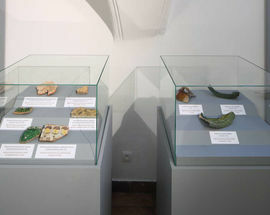 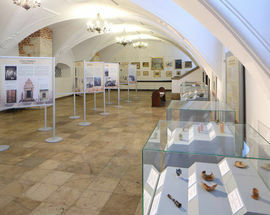 The protagonist of this exhibit at the Old Synagogue is the Old Synagogue itself. 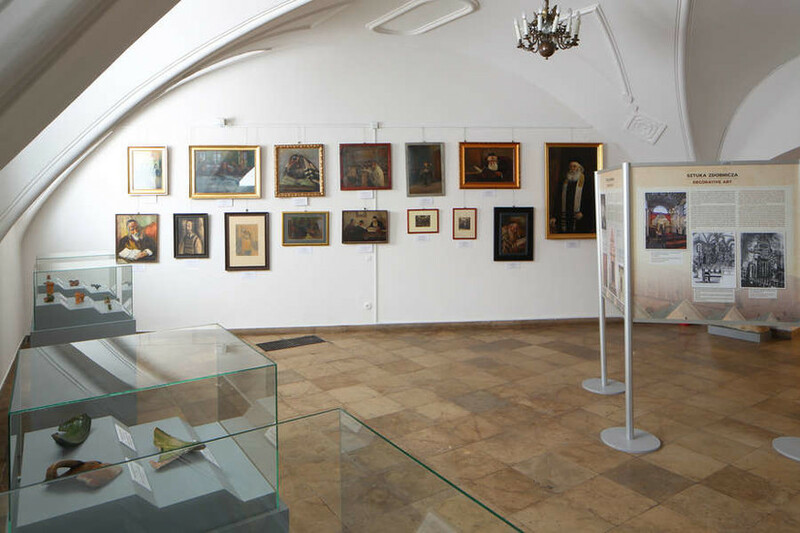 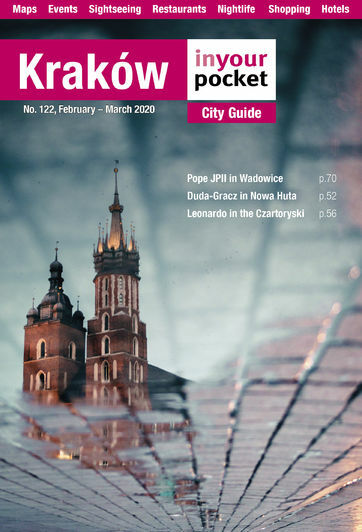 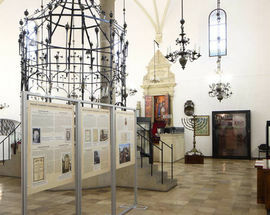 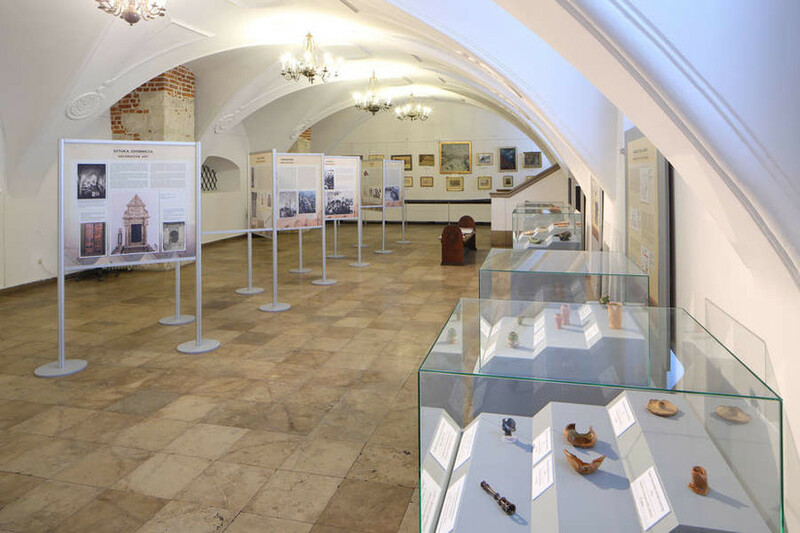 As Poland’s oldest surviving synagogue, the Old Synagogue has been at the very centre of Jewish life in Kraków for centuries, and today it preserves the history and tradition of Kraków’s Jews as a museum. 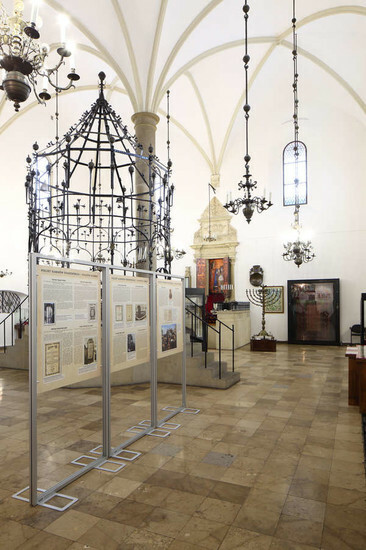 This temporary exhibit delves into the Gothic architecture of the building, its history and social role in urban life. 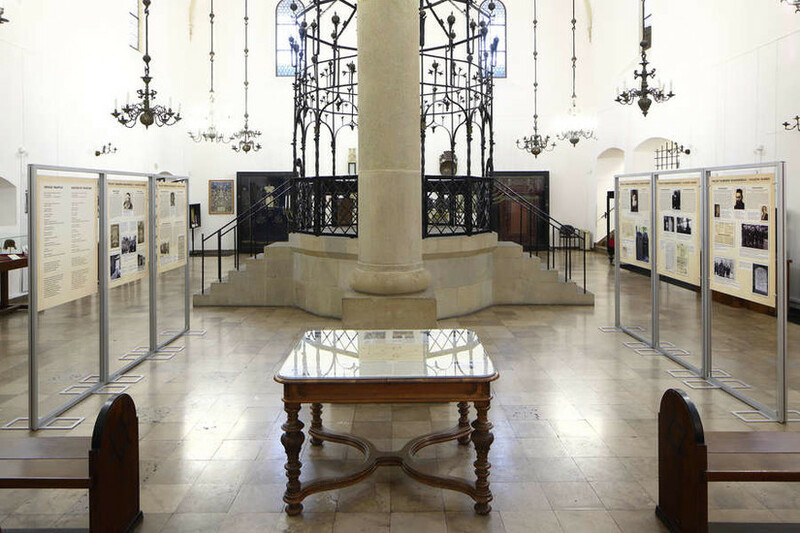 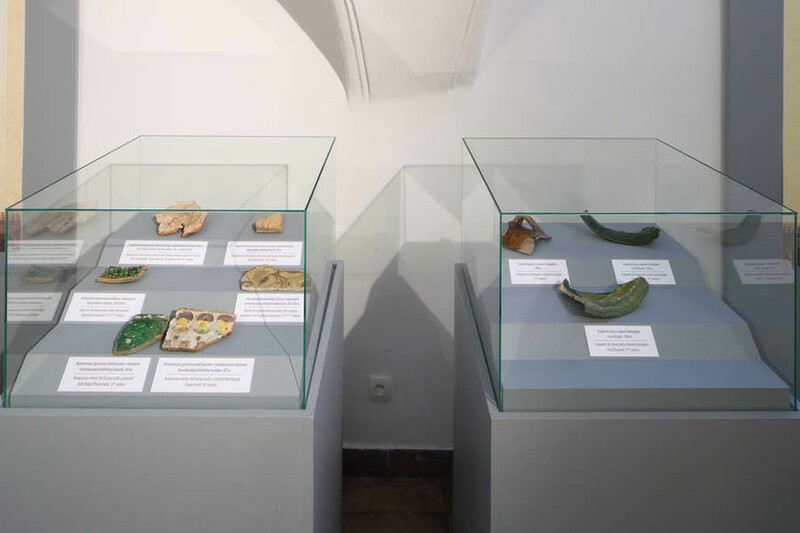 Included are the results of archaeological research carried out here from 2014-2016, as well as a rundown of all the synagogues rabbis from the Middle Ages to the 20th century.